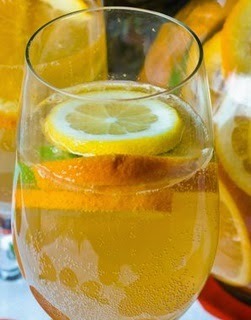 This Golden Apple Pie Sangria recipe is easy to make and taste delicious. We LOVE it! Add all the ingredients into a large container with a lid. Mix well and put the lid on tightly. Let soak 24 hours - a week; the longer it soaks the better it will taste; lightly shake occasionally. Tired of paying high dollar for a Apple Pie Latte or Apple Pie Coffee at Dunkin Donuts? 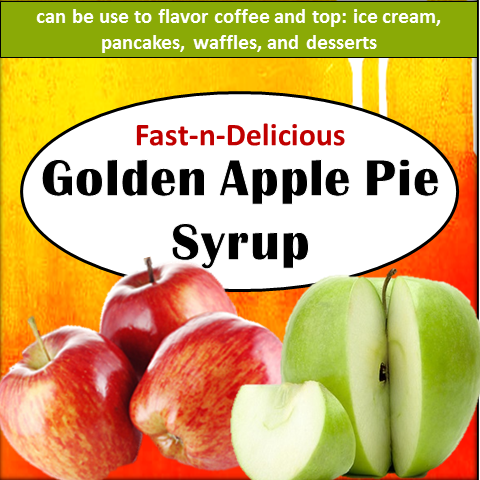 "Golden Apple Pie Syrup" can be use to flavor coffee, cocktails or Sangria's and top: ice cream, pancakes, waffles, and desserts. 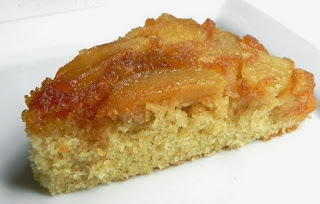 Plus it's absolutely delicious and easy to make! In a large measuring cup add all the ingredients. 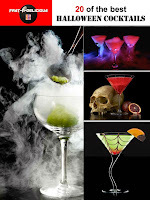 Mix until all the ingredients are blended. Pour the mixture back into the bottle and it is ready to use. 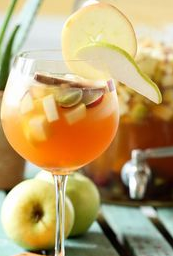 This Pumpkin Pie Sangria recipe is easy to make and taste delicious. We LOVE it! 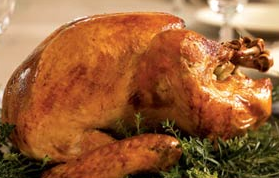 making it an excellent brine for turkey, chicken, fish, pork, seafood, or beef. In a large pot combine vinegar, broth, sea salt, herbs, citrus and spices over a medium heat. Simmer for about 15 - 20 minutes. Remove from heat and allow brine to cool. Pour brine over the top of the turkey, cover the pot or the seal bag, and refrigerate 6 - 24 hours. 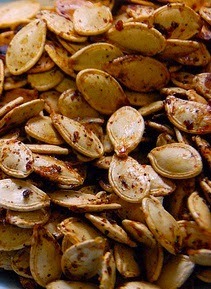 Add a touch of spice to your holidays with this awesome recipe for "Cajun Pumpkin Seeds". Preheat oven to 350°. In a medium-size bowl, toss seeds in oil to coat. Spread on a rimmed baking sheet and sprinkle with salt. Bake about 10-15 minutes and stir. Bake 5-6 minutes longer, or until lightly toasted. Transfer to a large shallow plate to cool before serving. Warm a large skillet over medium heat. Add oil, then seeds, and stir well to coat. Spread mixture in an even layer; stir often until seeds are lightly toasted. Tired of paying high dollar for a Pumpkin Latte or Pumpkin Coffee at Dunkin Donuts? "Golden Pumpkin Spice Syrup" can be use to flavor coffee and top: ice cream, pancakes, waffles, and desserts. Plus it's absolutely delicious and easy to make! The "Balsamic Pear Vinegar" mingles wonderfully with the white cranberry juice, herbs and honey. 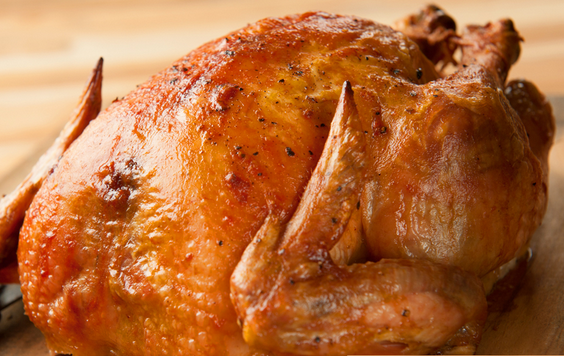 It’s a great refreshing change of pace for the holiday turkey. Can be used for chicken, pork, seafood and fish. 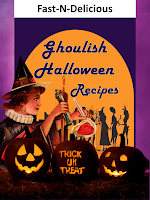 In a large pot combine juices, sea salt, garlic, pepper, herbs and sugar over a medium heat. 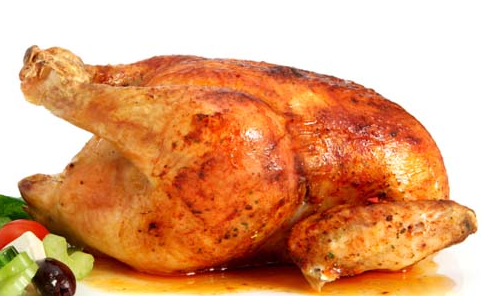 Poultry brine's are used for any domestic, free range or organic fowls, such as turkeys, chickens, geese, or ducks that are raised for meat or eggs. Brine's are used to add moisture and flavor to the meat and leads to a the poultry being more flavorful and tender meal. 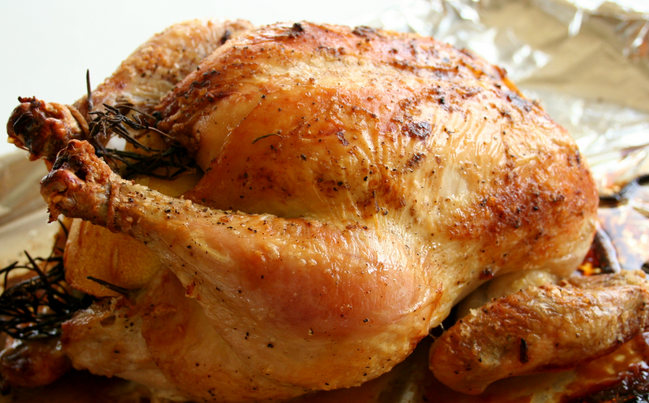 These brine recipes great, simple, moist, and will turn any poultry into a delicious meal the whole family will love it! These brine's can also be used for pork, fish and seafood. 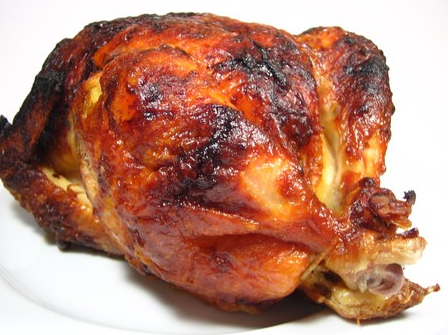 This "Jamaican Jerk Brine" recipe makes a wonderfully delicious flavored, moist, and spicy turkey. It doesn't get any better than serving a delicious tropical cuisine to the friendly atmosphere of a holiday dinner with family and friends. Can also be used for pork, fish and seafood. In a large pot combine broth, sea salt, herbs and spices over a medium heat. 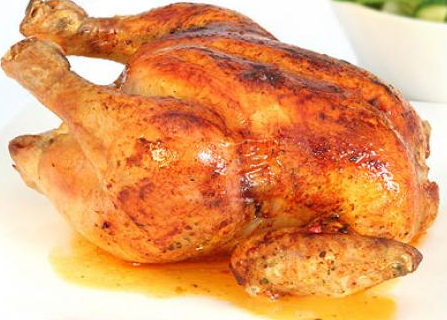 "Apple-n-Spice Brine" gives a hint of sweetness from the apple cider and the combination of herbs and spices results in a juicy, delicious, and very flavorful poultry. Can also be used for pork, fish and seafood. In a large pot combine apple cider, orange juice, sea salt, spices, and sugar over a medium heat. "Savory Turkey Brine" is a easy brine gets half its portion of its salt from Pacific Organic free range Chicken Broth, even though it is low in sodium. 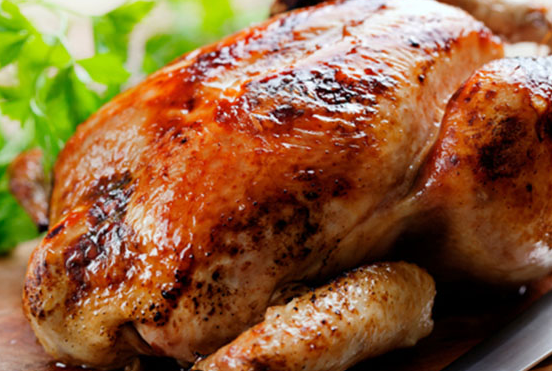 The combination for herbs and spices will give your turkey a rich organic flavor. Can also be used for chicken pork, fish and seafood. In a large pot combine chicken stock, sea salt, herbs, and sugar over a medium heat. 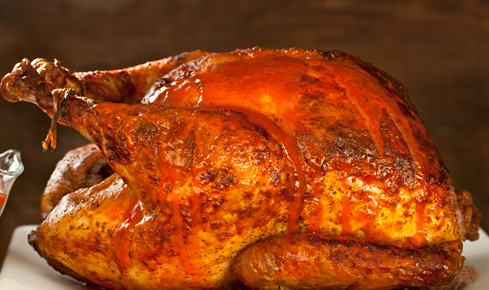 This brine is sure to enhance the flavor of your poultry if you are planning on smoking it. This is a twist of the traditional beer brine for large amounts of fish, chicken, quail, or turkey. In a large pot combine beer, sea salt, spices, and sugar over a medium heat. 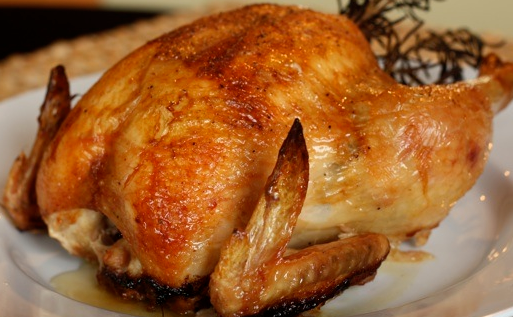 This easy beer brine is more traditional and will enhance your poultry’s natural flavor. Whether it is smoked or baked in the oven the combination for herbs and spices will give your poultry a rich organic flavor sure to give the illusion of a campfire cooked poultry. Can also be used for pork, fish and seafood. In a large pot combine beer, sea salt, herbs, and sugar over a medium heat. You know when your guest are fighting for the last piece of turkey that you've made a memorable holiday turkey. The aroma is enticing and will have your guest believing that are in Hawaii waiting for a traditional Hawaiian Luau to begin. In a large pot combine pineapple juice, soy sauce, sea salt, garlic, ginger, and sugar over a medium heat. "Black Velvet Brine" brings out a nice flavor, not overpowering, that makes the poultry extremely delicious. Shockingly, the spices are mild and enjoyable unlike JD. In a large pot combine broth, whisky, Worcestershire, sea salt, garlic, ginger, and sugar over a medium heat.